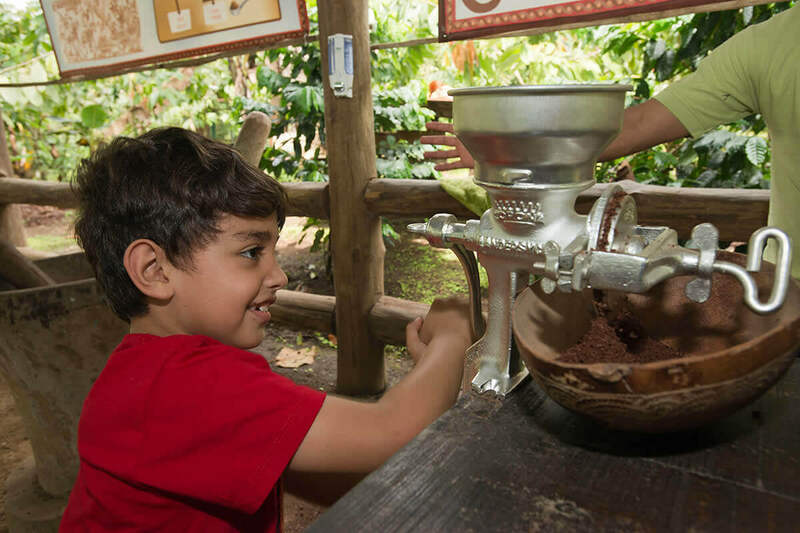 The Arenal Chocolate Tour is a unique opportunity to experience one of the most important Costa Rican customs up close. 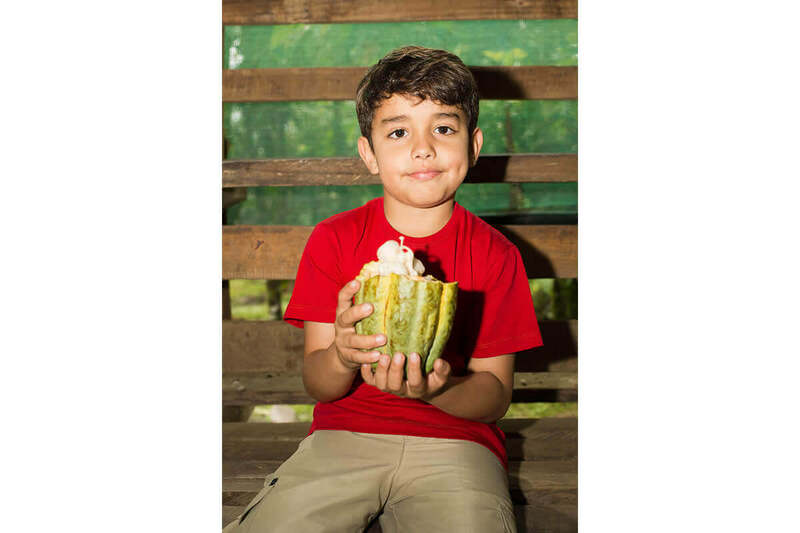 Unlike any other Costa Rica chocolate tour, the Arenal chocolate tour begins in the sugar cane fields where the delicious sugar cane that becomes delicious sweet chocolate is farmed. 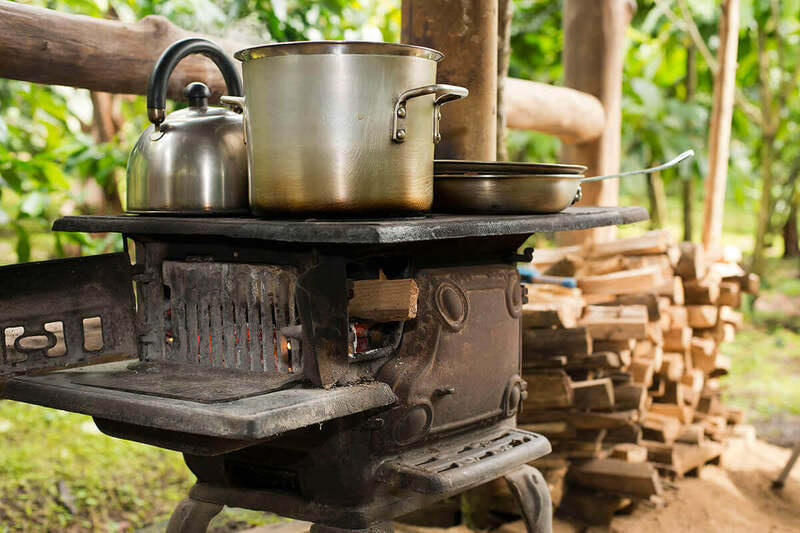 On the plantation, participants will observe the process and drink juice from the sugar cane. 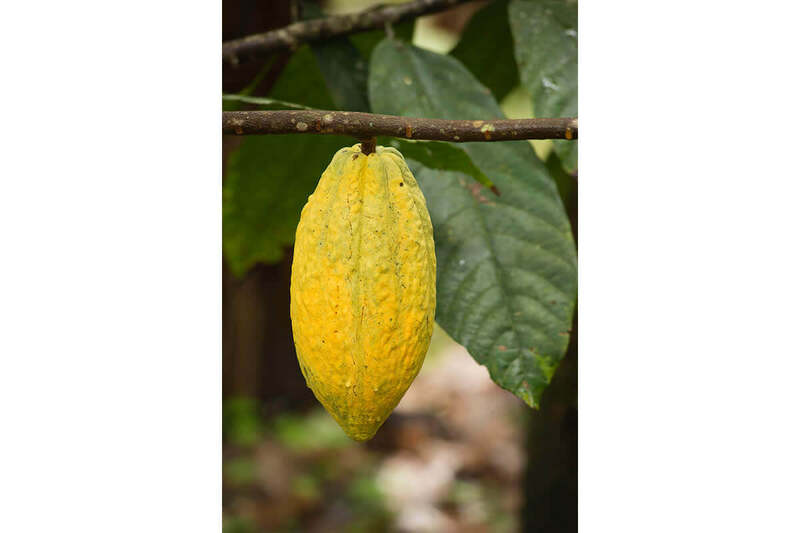 We are not limited to chocolate only, the tour also visits the medical plants garden where Costa Ricans harvest herbs and plants to heal different illnesses. Next stop: we enter the cacao plantation, this is where the beans that become cocoa are grown. The trails here are absolutely flat for the elderly, families with kids, and people with special habilites. 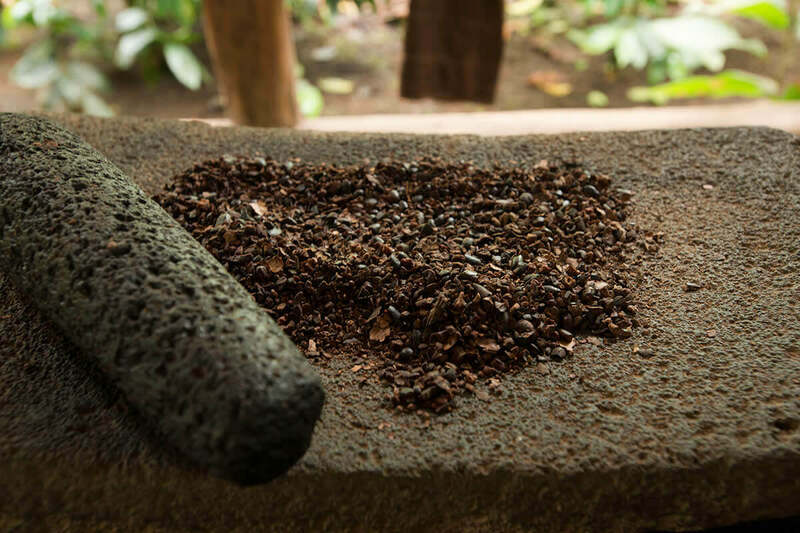 Once again on your Arenal chocolate tour, you will encounter even more than theexpected, you will taste the delicious fruits that reside inside the cacao fields. 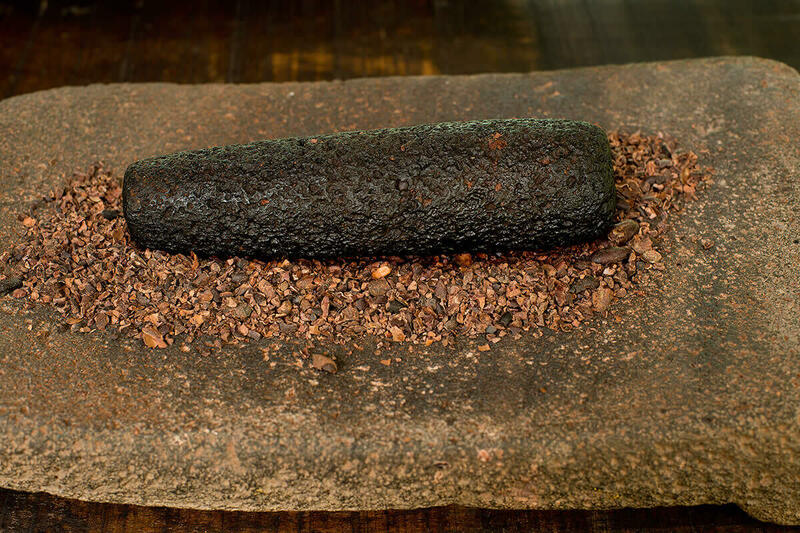 You will enjoy a true taste of the region and all it has to offer. Next, we head to observe the process of creating chocolate and enjoy a taste of the delicious products after they roll off the line. 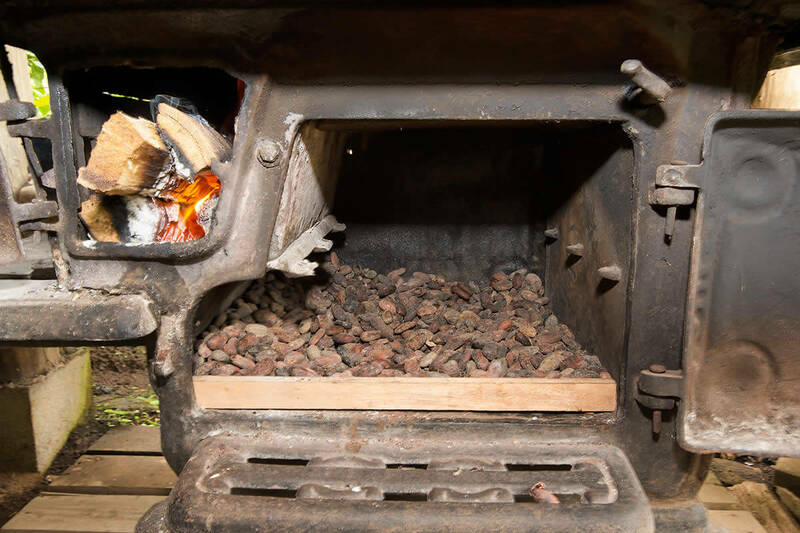 After a long day of observing the process from beginning to end and hearing educational information regarding the entire process and its importance to the community, it is a special treat to experience the results first-hand.